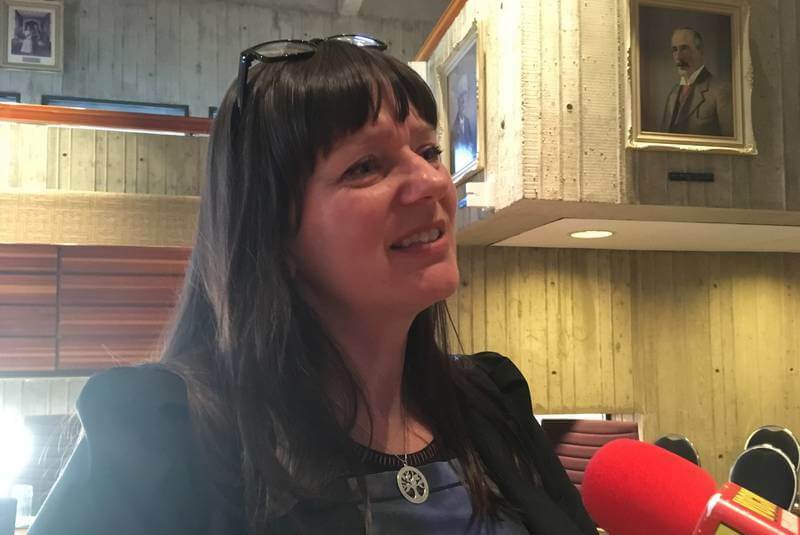 St. John’s city council began earlier this year to take a moment before all public meetings to acknowledge the Indigenous communities and people here before settlement by Europeans. The official land acknowledgement has been recited since at least February, but received an edit on Monday night. “It was just a minor adjustment, but I think it certainly is something everybody is much more comfortable with,” Deputy Mayor Sheilagh O’Leary said following the regular council meeting.